Besides the design of your ceremony, we come up with the total or partial organization of your wedding. Thanks to our wedding planner service, we will guide you through the creation, management, and organization of your event stressless ! Ask for our presentation about all of our wedding services to know about our services and providers. We are to your entire disposal to submit, design and coordinate your wedding day. With the package “Clé en main”, we acquit you from of all the pressure engendered by your wedding organization. 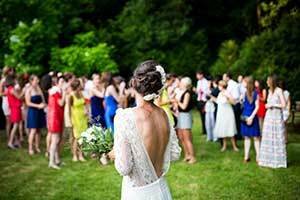 You can feel free, and enjoy your wedding day with your friends and family ! 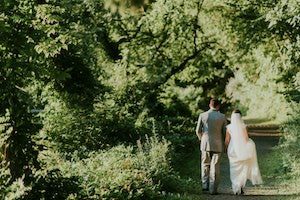 Why would you pick a wedding planner ? Since 2006, we guide our clients without changing their mind to the design of a very personal ceremony. We help you to create a unique ceremony that matches you ! Always listening to the smallest detail, we advise you during your ceremony achievement. We take care of all the tedious tasks. Of course, all of our recommendations correspond to your wishes, and are adapted to your budget. We want you to benefit from a perfect organization without any worries. On the D-day, enjoy your moment, we take care of everything ! 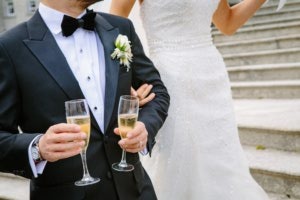 Also guarantor of a certain ethic, we are expert member of the ASSOCEM (Association des Consultants en Mariage) which is the only French organism that recognizes wedding planning as a profession, and guarantee seriousness to our future brides and grooms. Please contact us to tell us more about your event !